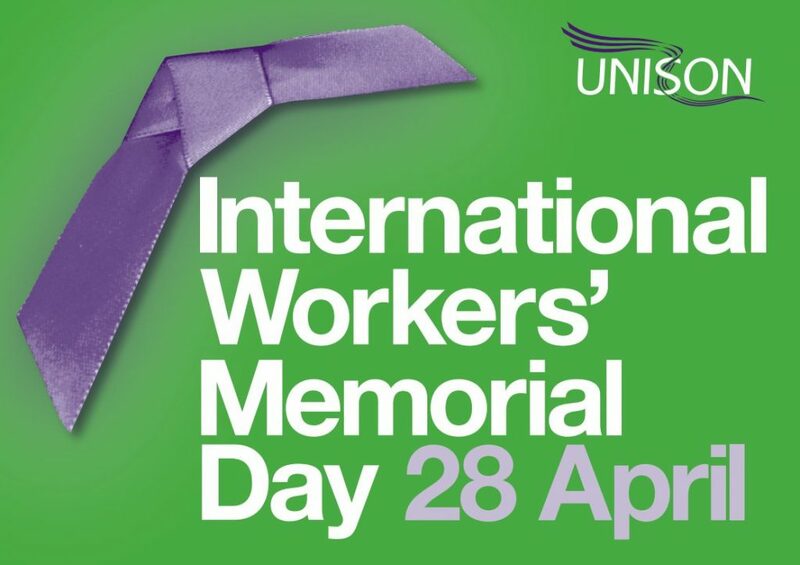 Today, UNISON is once again joining people around the world to mark International Workers’ Memorial Day. In doing so, we remember the dead and the injured, and recommit to continue the fight for the living, by reaffirming our demand for safe and healthy work for all. 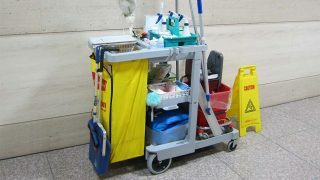 No-one goes to work not expecting to return home that day, yet official figures show that at least 20,000 workers die each year from work-related injuries and illnesses. 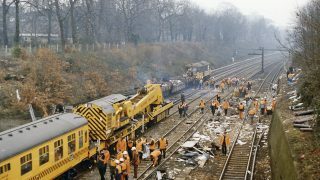 The National Hazards Campaign believes that these official statistics are wildly inaccurate so the true figure is likely closer to 50,000 worker deaths every year. And this has even wider importance, because a safe workplace is also a safe school, a safe hospital, a safe community care package or a safe social housing complex. UNISON’s position is clear. We will continue to challenge any threats to undermine the safety of our members at work and continue to expand and improve our campaigns on stress and mental health. But when it comes to health and safety, it is our safety activists who are key, because workplaces with active safety reps are twice as safe as those without. Forcing employers to tackle in-work stress, preventing carbon monoxide poisoning, improving fire safety and stopping exposure to asbestos during the renovation of social housing – these are just some of the changes UNISON’s safety reps and branch safety officers have won. Today we remember those lost at work, but we also take this opportunity to remember those who stop injuries and save lives in our workplaces through their activism. We will support them, and thank them, always.